Operation Tarantula has netted five arrests, seizure of firearms and cocaine, and more charges are expected, police say. 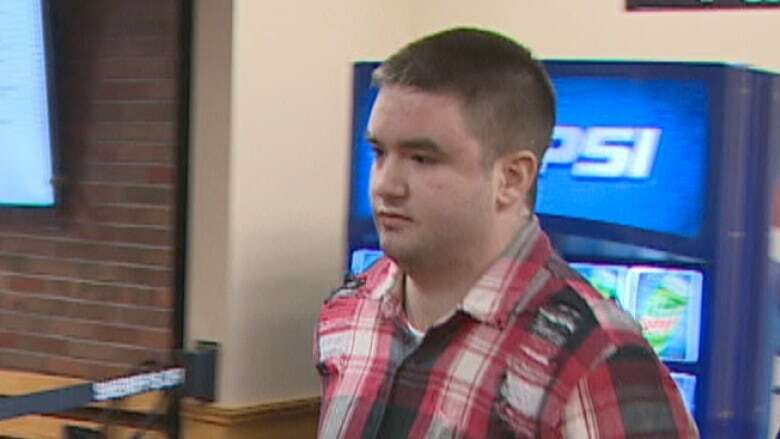 The Combined Forces Special Enforcement Unit Newfoundland and Labrador started the investigation into Etheridge, 26, and his associates in March 2017. 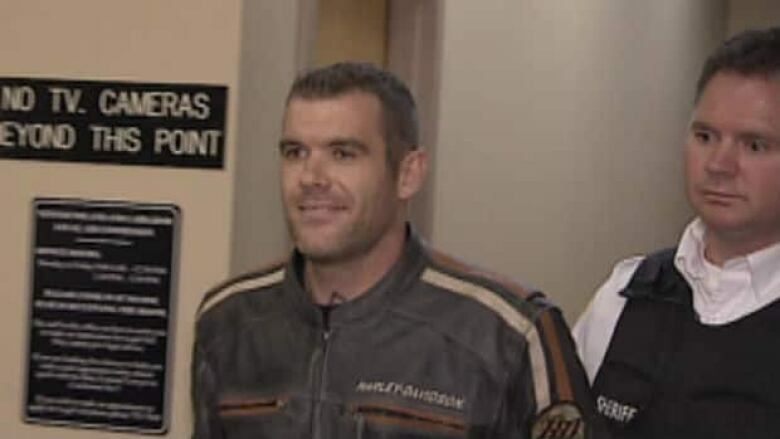 On Thursday, police say five men have been arrested, and four of them are charged with conspiracy to commit murder in what police say was plot to kill Bradley Summers, who is alleged to be an associate of the Hells Angels. 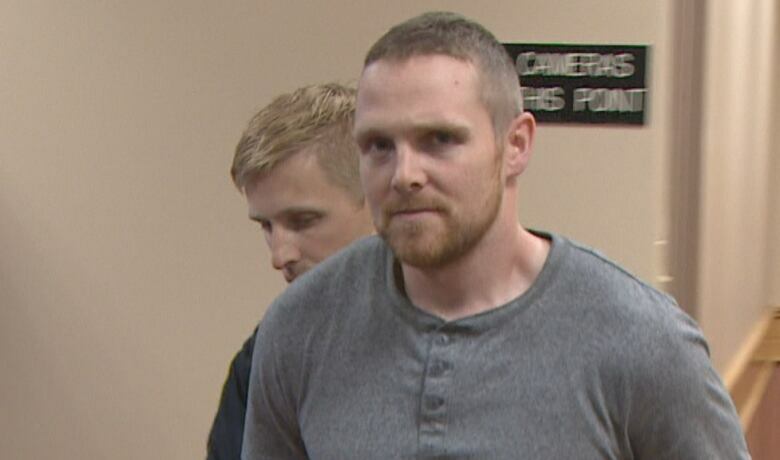 Five of the accused were paraded through provincial court Thursday afternoon to hear the official charges, as swaths of lawyers tried to untangle the charges. Etheridge and John Squires, 34, were arrested on May 16, 2018, and charged with conspiracy to commit murder. Drug trafficking paraphernalia, including cash counters and score sheets. On Aug. 29 and 30, police arrested Etheridge, Squires, and three other men. 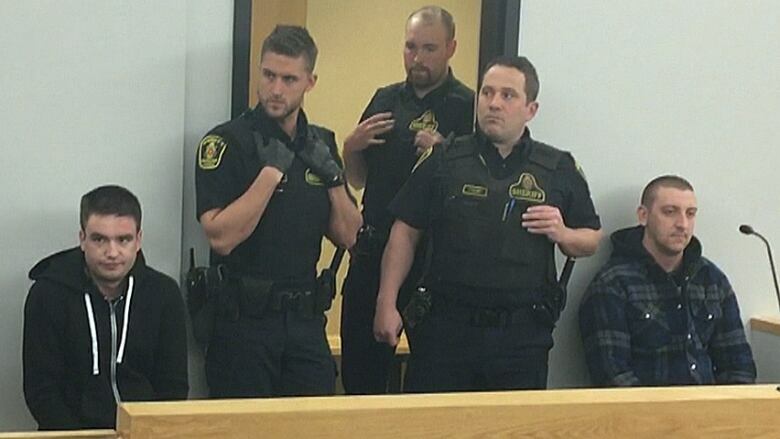 The new charges for Etheridge and Squires are conspiracy to traffic cocaine and trafficking cocaine. Brandon Glasco, 19, and Shane Clarke, 24, are also charged with conspiracy to commit murder, as well as conspiracy to traffic cocaine. Glasco is also charged with trafficking cocaine, possession for the purpose of trafficking, careless use of a firearm, possession of a weapon for a dangerous purpose, and possession of a firearm in a motor vehicle. A fifth man, Cory Stevens, 32, has been charged with conspiracy to traffic cocaine, trafficking cocaine and possession for the purpose of trafficking cocaine. A sixth man, 29-year-old Bradley Squires is charged with conspiracy to traffic and trafficking cocaine. RCMP Insp. Derek Santosuosso, the officer in charge of Operation Tarantula, said in a release that the investigation is continuing, and police expect further charges will be laid. The investigation crossed several provincial boundaries and involved multiple police forces. Federal and provincial RCMP in Newfoundland and Labrador, the Royal Newfoundland Constabulary, RCMP in New Brunswick, Nova Scotia and Quebec, as well as the York Regional Police were all involved in Operation Tarantula. 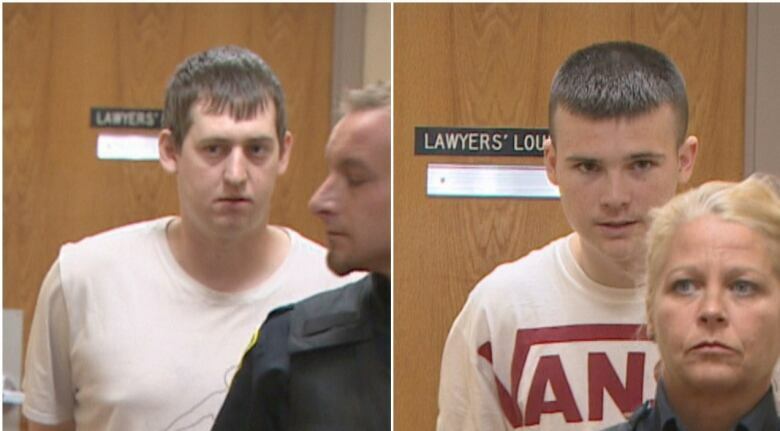 Previous information from the RNC suggested the incident in Conception Bay South was related to the arrests of six men, two of whom are facing murder conspiracy charges. However, the shooting incident in C.B.S. and the drug and murder conspiracy charges are unrelated.